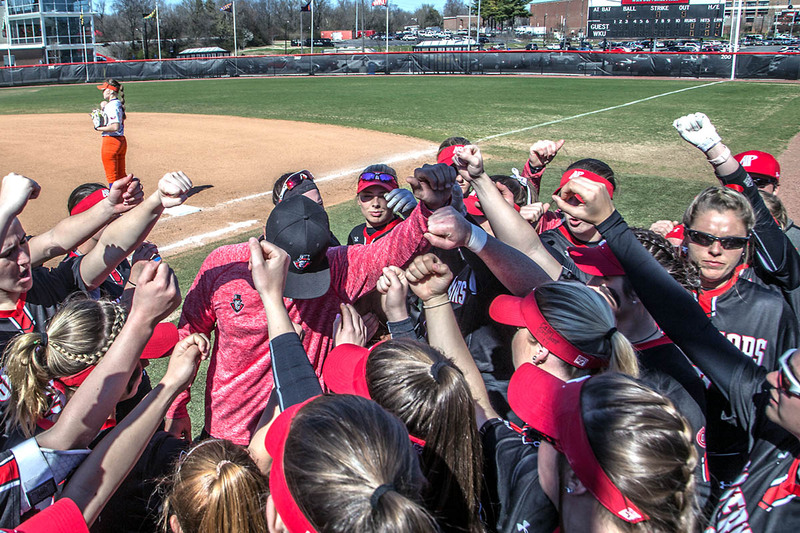 Clarksville, TN – Austin Peay State University’s softball team will make its first ever trip to Johnson City, Tennessee, and Betty Basler Field this weekend to play in the East Tennessee State University Buccaneer Classic. 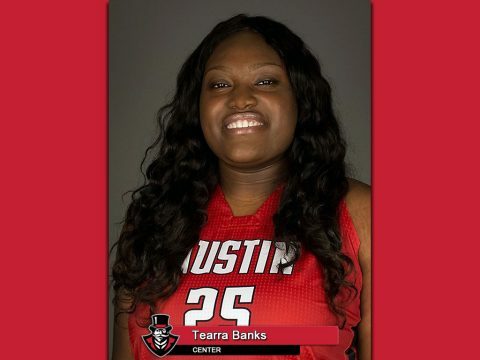 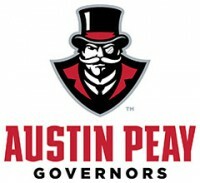 The Governors (6-7) will open-up play in the classic, 9:00am, Saturday morning versus Jackson State, followed by a 1:30pm afternoon contest against the classic’s host East Tennessee. 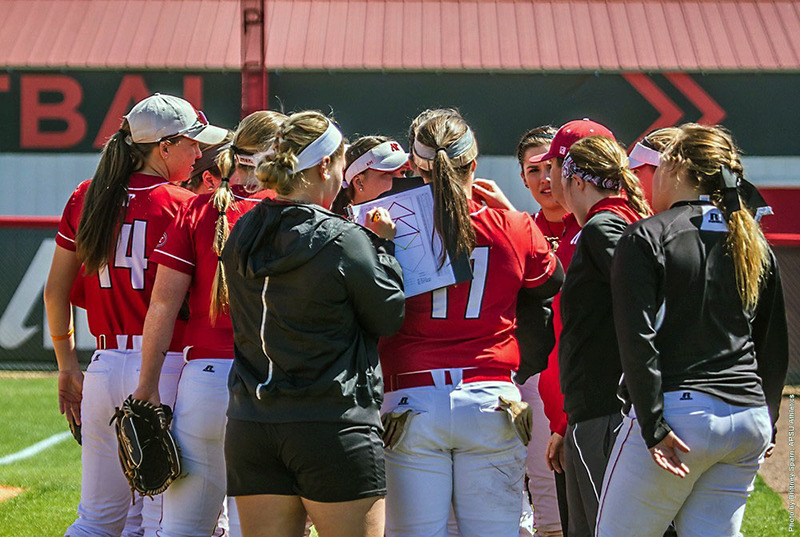 Clarksville, TN – Austin Peay State University’s softball team will have a change in its scheduled season-opening home date adding a, 3:00pm, March 13th home contest at Cheryl Holt Field versus Bradley University to its 2018 slate of games. 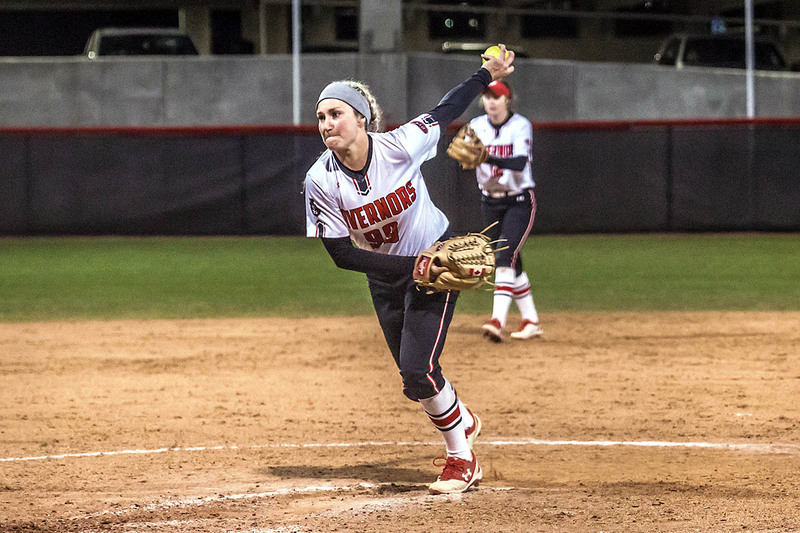 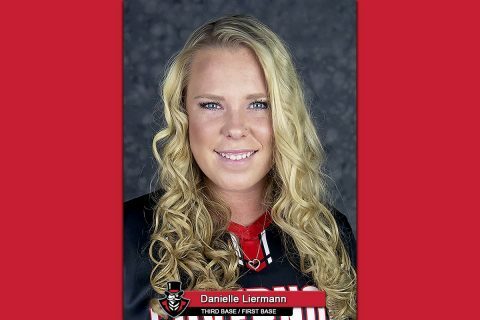 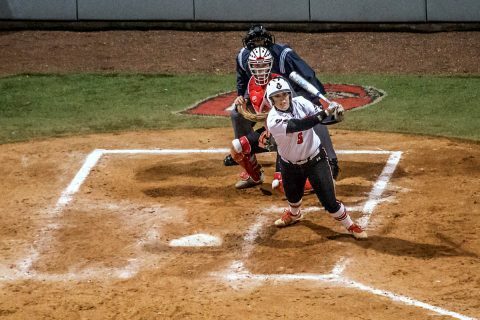 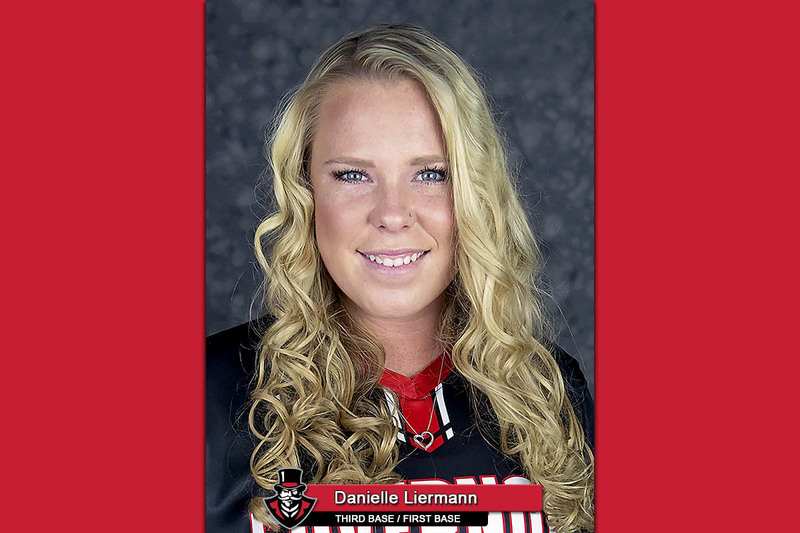 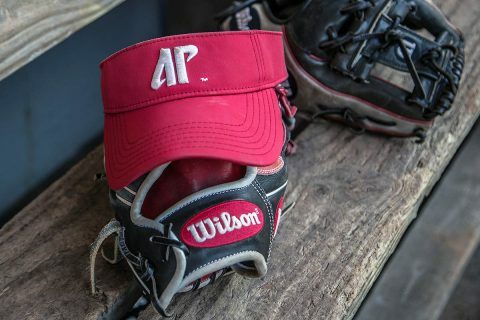 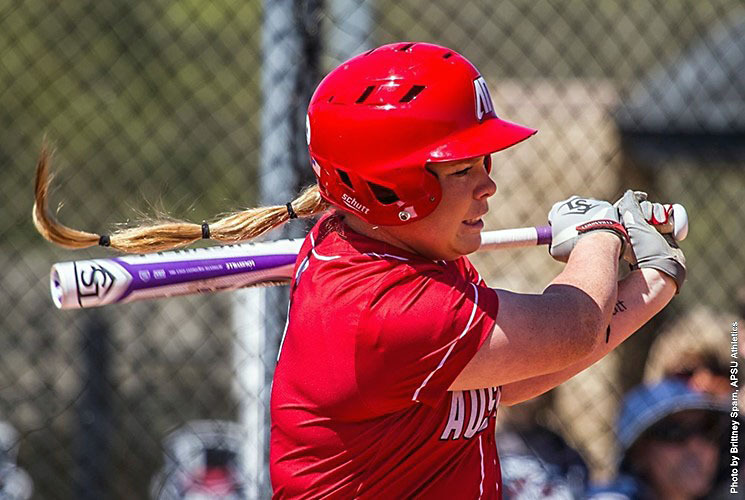 Bowling Green, KY – Austin Peay’s softball team had some chances late in their championship contest versus Evansville at the Hilltopper Spring Fling Tournament Sunday afternoon at the WKU Softball Complex, but their rally would come up short in a 5-2 final. 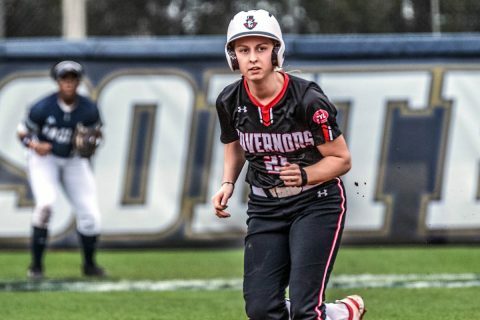 Bowling Green, KY – Austin Peay’s softball team got outstanding pitching performances in both of their games, Saturday at the Western Kentucky Hilltopper Spring Fling Tournament, with the Governors defeating Dayton 3-0 and host Western Kentucky 6-1 to advance to the tournament’s championship game. 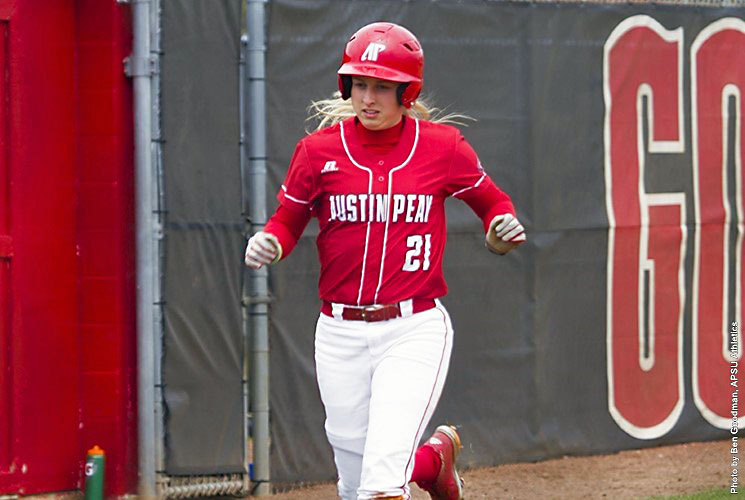 Kelly Mardones was stellar for Austin Peay (6-6) in the opener versus Dayton (4-11), holding the Flyers to just two hits and a walk, while striking out four. Clarksville, TN – Austin Peay State University’s softball team will face some of its toughest competition of the year this weekend, as they travel to Oxford, MS, to participate in the Ole Miss Red & Blue Classic. The Govs (5-4) will open play 10:00am, Friday, versus Nicholls State (12-6), followed by a non-conference matchup versus Ohio Valley Conference member UT Martin (12-2) at 3:00pm.